Enter your search criteria into at least one of the following fields. The best way to search is to enter your Parcel Number or Last Name as it appears on your Tax Bill. The information regarding assessments, sketches, and square footage is for general information purposes only and is submitted to our office by the specific Township Assessors. 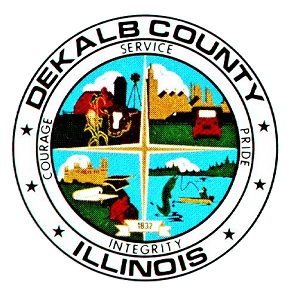 The DeKalb County Office of Assessments assumes no responsibility for errors or omissions. If this page is not populated, contact your Township Assessor for the information. If you have any questions regarding any of these items, please contact your Township Assessor first.